Blackstone Boulevard Farms – Blueberries! On the East Side of Providence, there is a beautiful community garden, an example of the increasing demand for local food. Blackstone Boulevard Farms is located just south of Rochambeau Avenue. 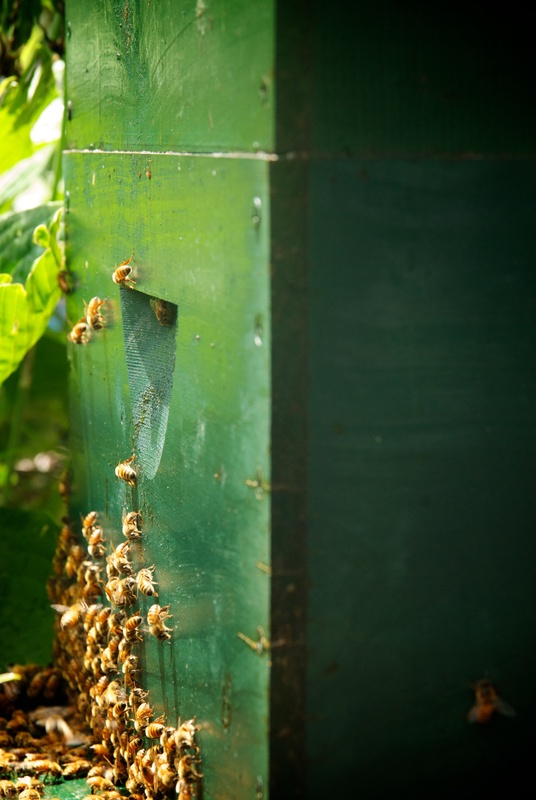 The Farm is an oasis of raised beds, fruit trees, berry bushes, and plenty of bees. A variety of local chefs, community members, and food-growers collaborate to create a bounty of fruits and vegetables. 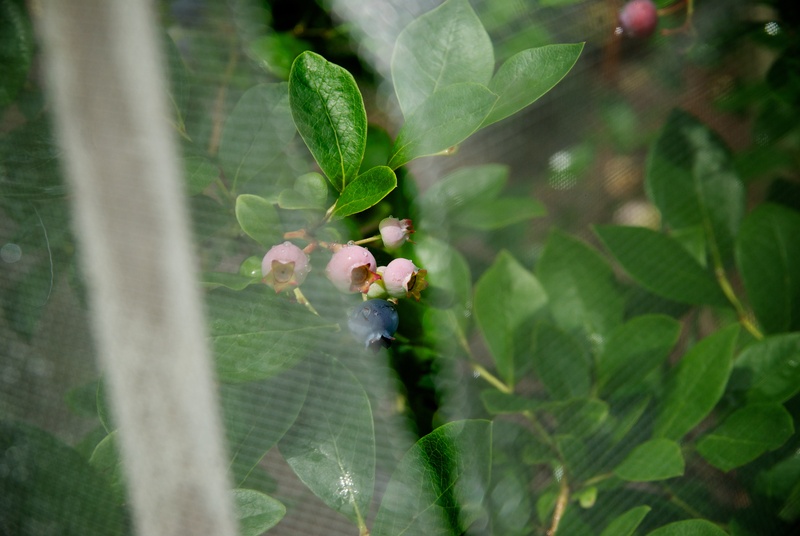 On a recent visit, we saw a small, but hardy crop of blueberries, well protected from hungry birds. These plants are easy to grow and produce berries full of nutrients, low in calories, and are a great source of fiber. While you are eating your last bites of yummy blueberry crumble and pie, now is the perfect time for you to start planning for your spring planting. Blueberries require little space and highly acidic soil. 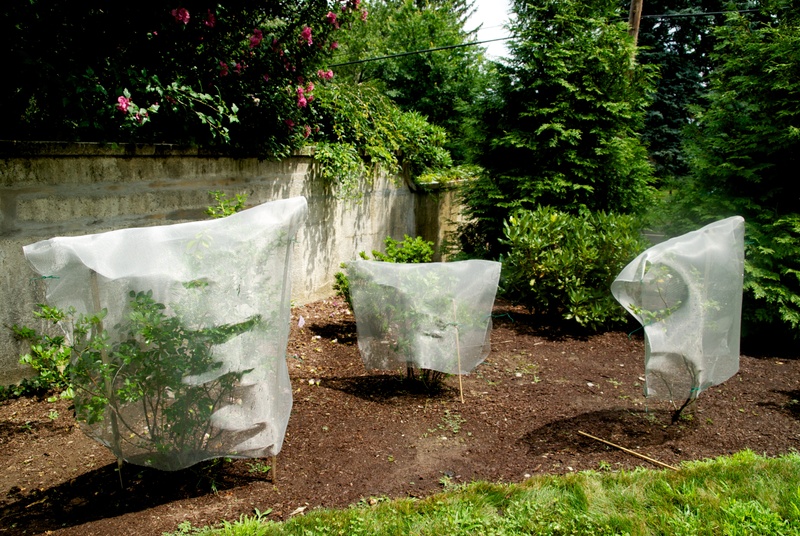 A quick test of your soil and creating enough space will determine how well your berries grow. For more information about how to test your soil click here. For more information about the health benefits of blueberries and best conditions for growth, click here. 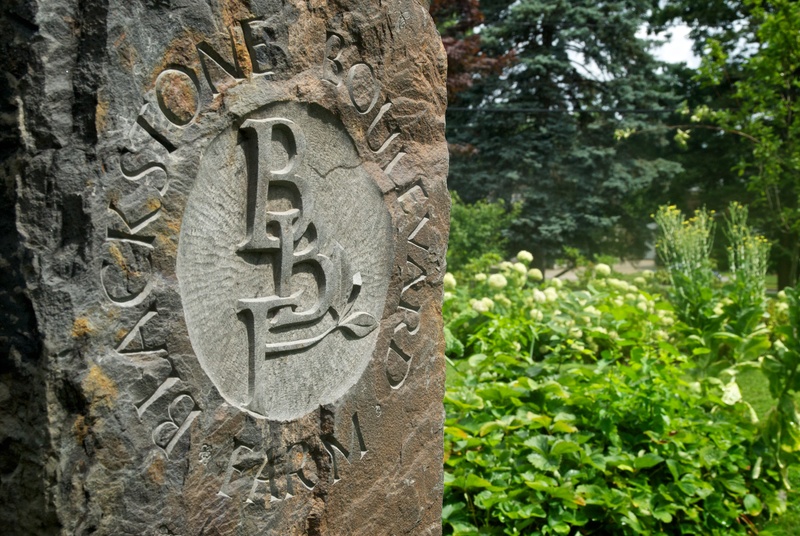 As for Blackstone Boulevard Farms, it is an inspirational example of the community gardening occurring all over Providence.